London Southend Airport is located in the south east of Essex. It is a long-established regional airport and the eastern gateway to London, providing excellent access to Europe for business and leisure travellers. 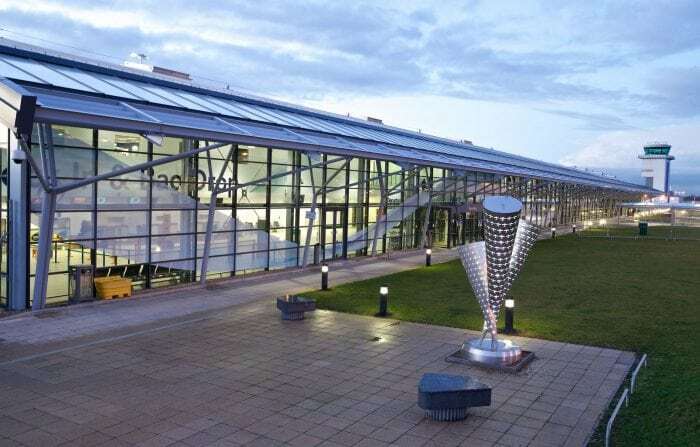 The airport has a new passenger terminal, control tower and hotel due to a multi-million pound investment and development programme to enhance passenger experience. The airport also has a railway station, with up to eight train services an hour offering direct links to London Liverpool Street in 50 minutes. 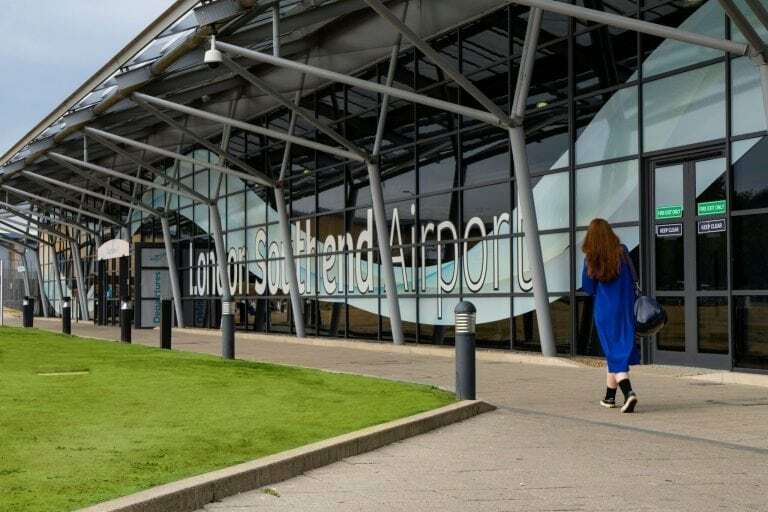 London Southend Airport offers convenient access to Europe, providing approximately 30 domestic and European routes including Manchester, Dublin, Barcelona, Madrid, Milan, Amsterdam, Berlin and Glasgow. It is also an established base for private executive flight handling. 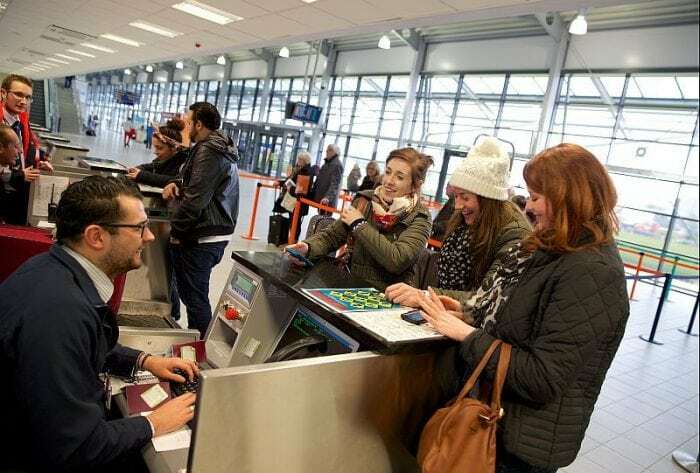 The airport serves more than one million passengers a year and currently has airlines such as easyJet and FlyBe. 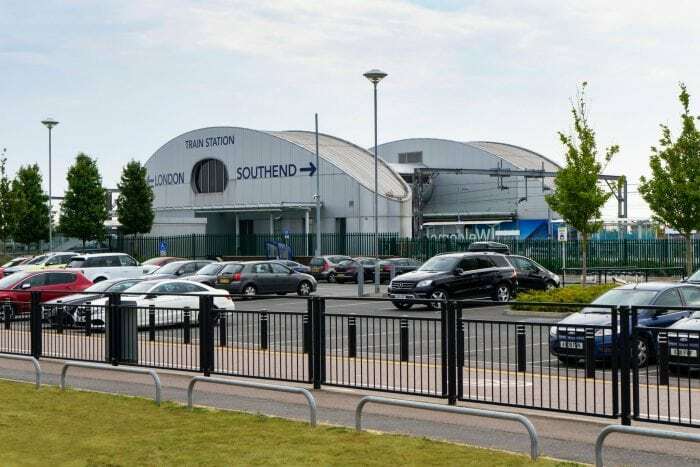 Following Ryanair’s recent announcement, from summer 2019, Europe’s two largest airlines (in terms of passengers carried), Ryanair and easyJet, will operate from London Southend Airport. Stobart Jet Centre offers a 24/7, 364 days a year (closed on Christmas Day) handling operation for executive Aircraft. Passengers will be able to reach central London in 10 minutes with helicopter transfers to Canary Wharf or Battersea Heliport. Out of the other 5 London Airports, only Luton offers a similar service. The airport hotel provides high-quality facilities for airport passengers as well as for local businesses. The Holiday Inn features a variety of conference and banqueting facilities, plus a choice of meeting rooms. The hotel has a magnificent, fully sound-proofed rooftop bar and restaurant, which is the only one in Essex. Air Livery – refinishing company with extensive experience in repainting all commercial and VIP aircraft from ATR to Boeing 747-400. Avionicare – a full service, aircraft maintenance and modification solution provider. ACL Aviation Support – a global provider of aircraft spares and components for the ATR series of turboprop and the Boeing 737 series of jet aircraft. 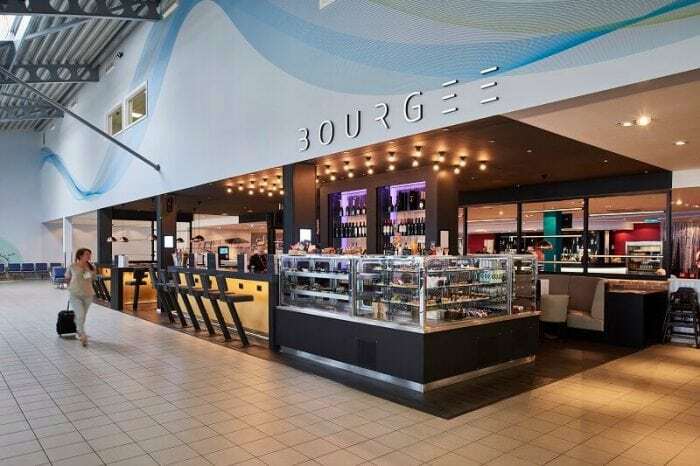 The airport also has a growing commercial and leisure passenger service. A range of ground handling equipment and cargo storage facilities are available at the airport including a fully racked 5,575 square metre warehouse, cold store, customs bonded compound and trailer park. 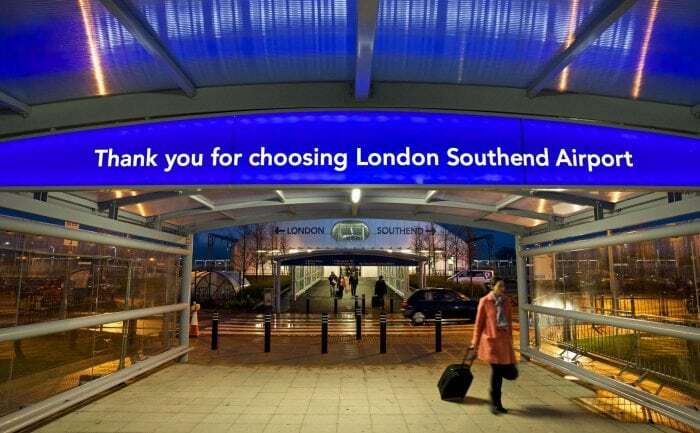 London Southend airport has been ranked Best London airport 2017 by Which? due to quick check in times and convenient location. It has also been voted best UK airport by the Airport Operator’s Association for 2015 and 2016. The airport has been ranked the most punctual airport servicing the capital, being in the top 100 in the world for punctuality. The airport extended the runway by 300 metres, which allowed more modern and quieter aircraft to carry business and leisure passengers to destinations all over Europe and parts of North Africa. The airport’s development has brought new employment, land and facilities for the area’s strong aviation related industries. 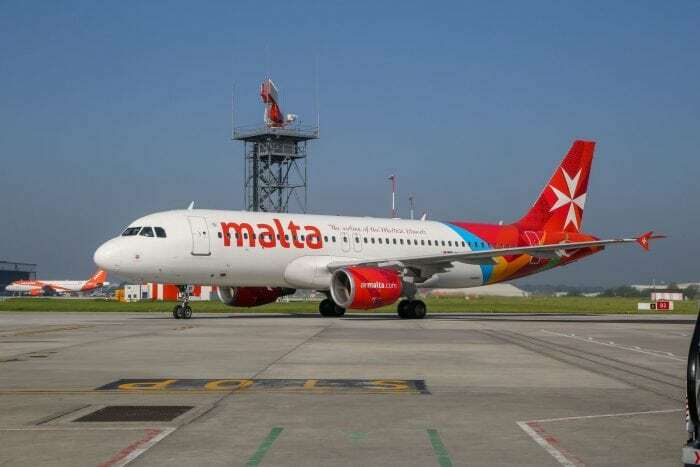 The airport will have the capacity for 5 million passengers a year by 2022 and 400,000 business trips per year carrying business passengers to destinations all over Europe.